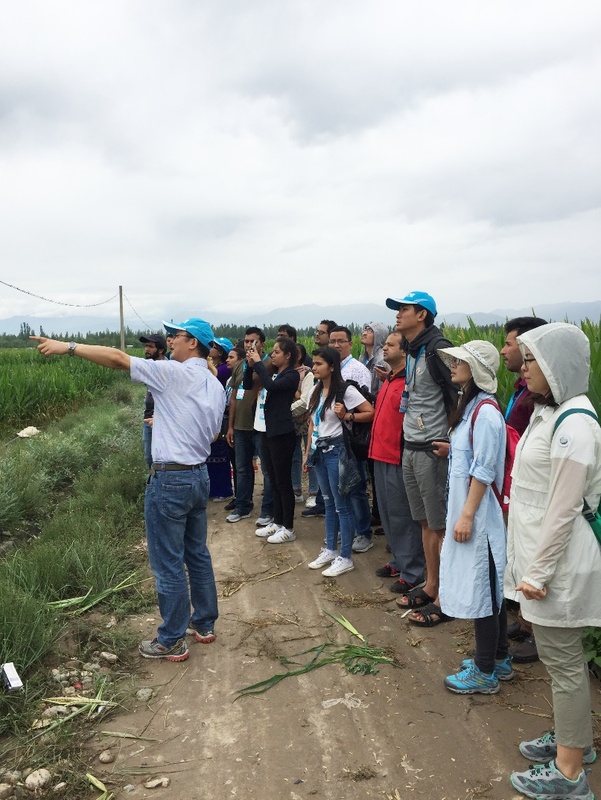 2017 TPE Science & Technology Training sponsored by Bureau of International Co-operation Chinese Academy of Sciences, organized by the Third Pole Environment (TPE) program, Kathmandu Center for Research and Education CAS-TU, CAS (KCRE) and the China Society on Tibetan Plateau (CSTP) was held successfully from 16th to 30th July, 2017. There were over 25 participants from universities and research institutions of 10 countries participating in the “Belt and Road” initiative, including China, Nepal, Pakistan, Myanmar, Tajikistan, Bangladesh, Iran, Sri Lanka etc. The 15-day training starts from 16th to 30th July, including 11 indoor lectures, 2 practical courses in laboratory and a 7-day field excursion. From 16th July to 21st July, prominent scientists from international scientific community have been invited to introduce latest methods, technology and achievements of Third Pole Environment research in glaciology, atmospheric science, hydrology, environmental change and ecology. 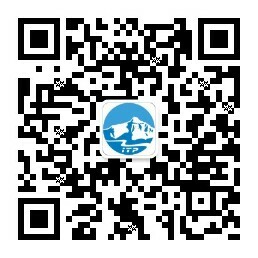 From 23rd to 29th July, all participants following the “Ancient Silk Road”, started the 7-day field excursion from Lanzhou, all the way west to Zhangye, and finally reached Dunhuang. 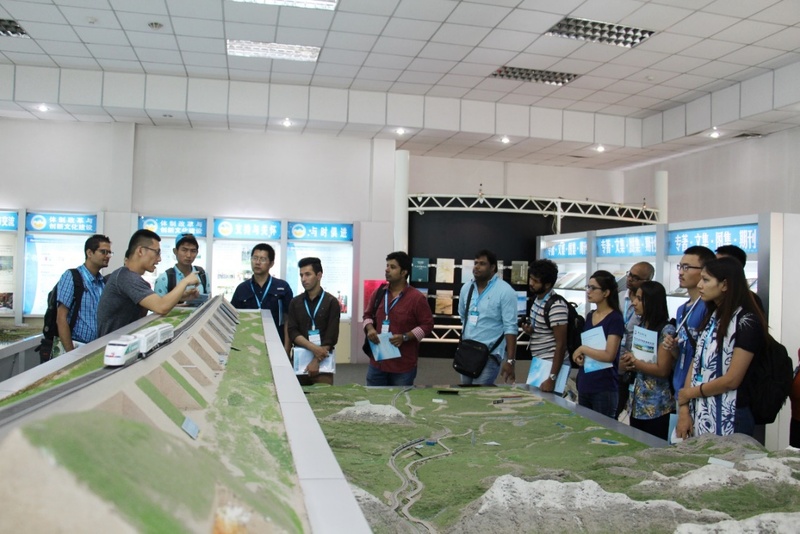 During the field excursion, all participants were invited to visit State Key Laboratory of Cryospheric Sciences, State Key Laboratory of Frozen Soil Engineering, Key Laboratory of Desert and Desertification of the Northwest Institute of Eco-Environment and Resources (NIERR), CAS in Lanzhou, and the 40-meter Observation Tower at Heihe Remote Sensing Experiment Research Station in Zhangye. 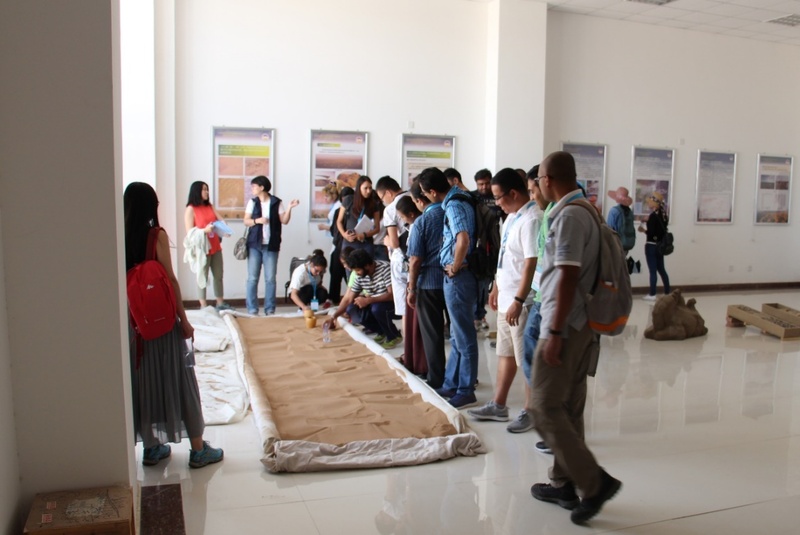 In Dunhuang, participants visited Dunhuang Gobi Desert Research Station, CAS and conducted field investigation in Mingsha Mountain. The training further promoted scientific exchange and cooperation among the countries participating in the “Belt and Road” initiative. The training also acquainted young scientists, who work at the forefront of scientific research, with cutting-edge knowledge to help them broaden their scientific horizon and improve their scientific capability.